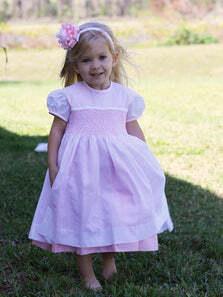 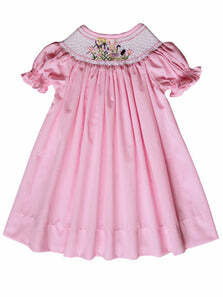 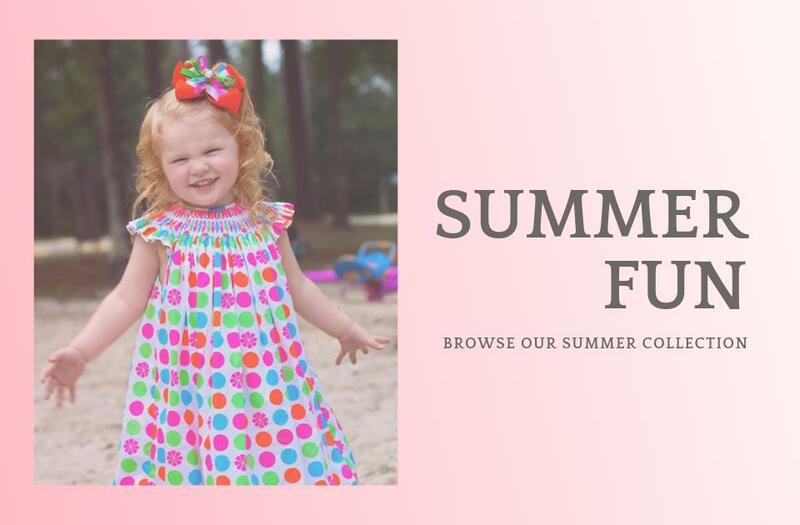 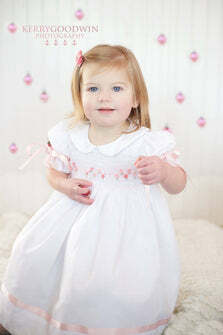 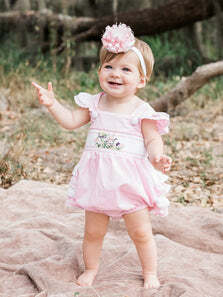 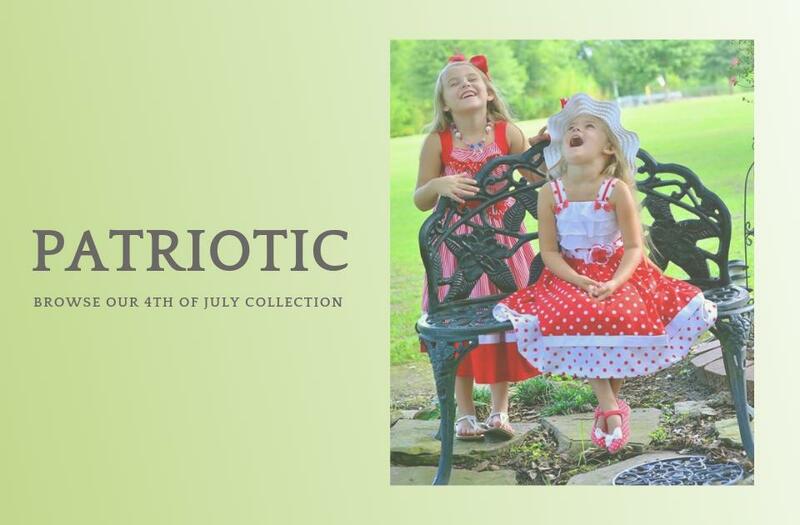 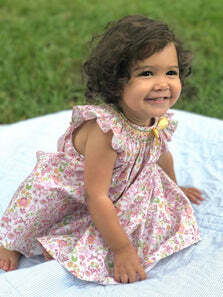 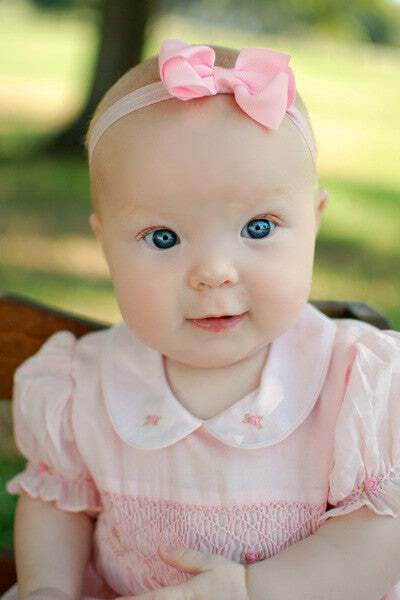 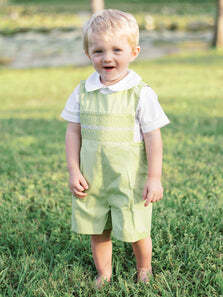 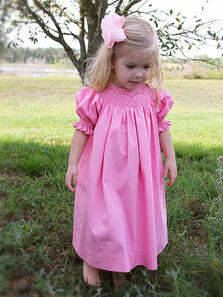 Beautiful baby wear, gorgeous hand smocked dresses for girls and charming boys outfits are our main focal inspirations. 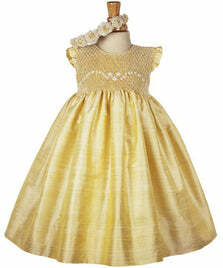 We are obsessed with quality, luxurious fabrics and the art of hand smocking and embroidery. 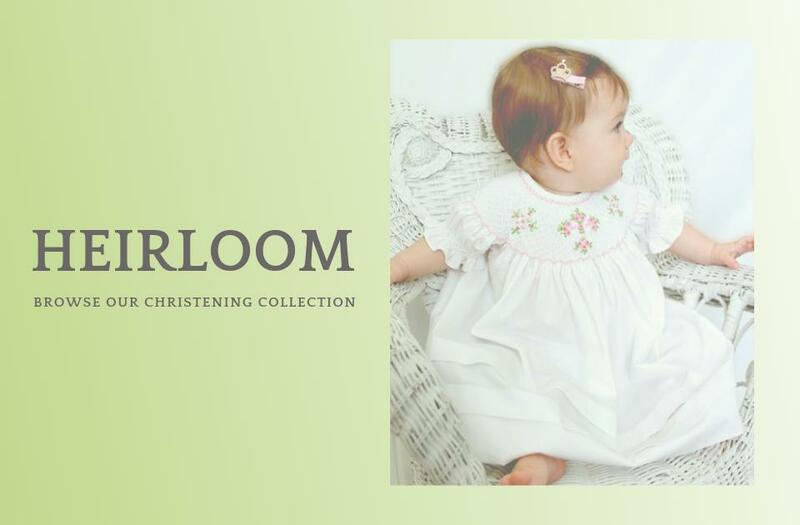 We know the importance of each milestone in your baby's childhood, with our special occasion line, seasonal clothing and theme collections, you can rest assure that your precious baby girl or handsome little boy will look adorable, and you will treasure those memories for ever.